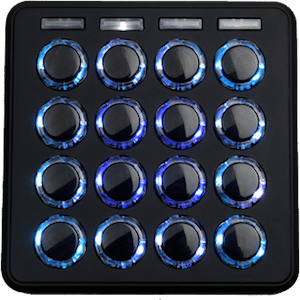 When we discontinued the Midi Fighter Classic nearly two months ago, it was to prepare for the launch of a total update to this legendary controller. Today we’re proud to announce the release of the Midi Fighter Spectra, a redesign of the Classic model that includes brand new features like full-color ring lighting, configurable function buttons, and beautiful new top, side, and button color options. 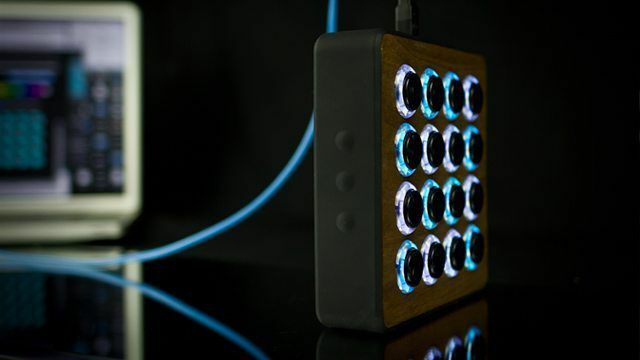 The Midi Fighter Classic (our first custom-built controller) allowed everyone to pick the color of each individual button in order to remember functionality. 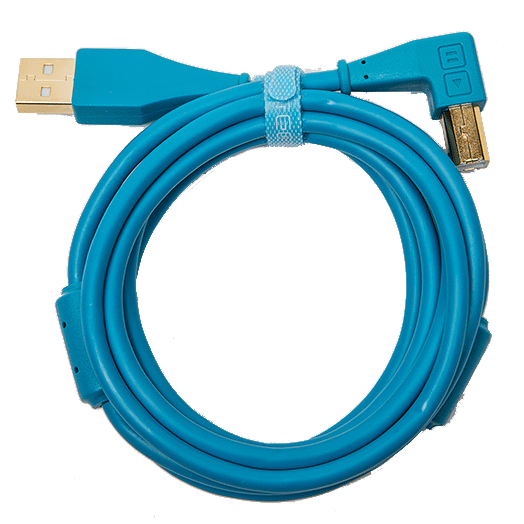 Of course, the problem that arises is that mappings and color preferences change over time. 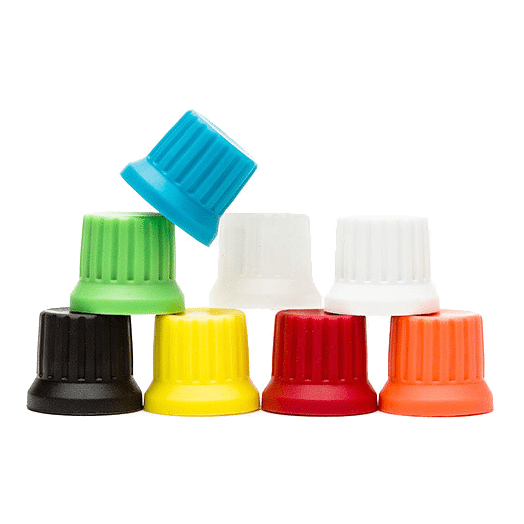 While color is a great label to remember things, it needs to be able to be changed over time. 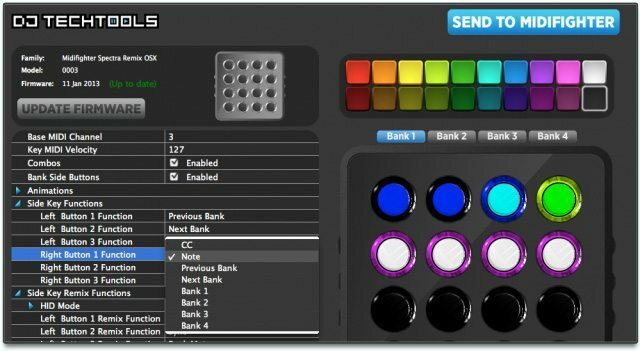 So for the Midi Fighter Spectra we wanted to keep all the custom color options while introducing new flexibility in button colors. 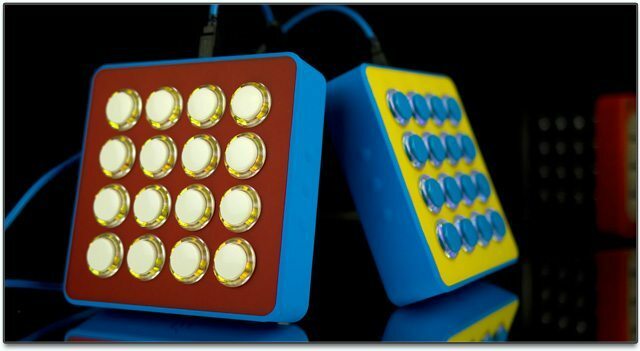 Each of the Spectra’s 16 buttons remembers two different colors (off and on states) in all four banks. 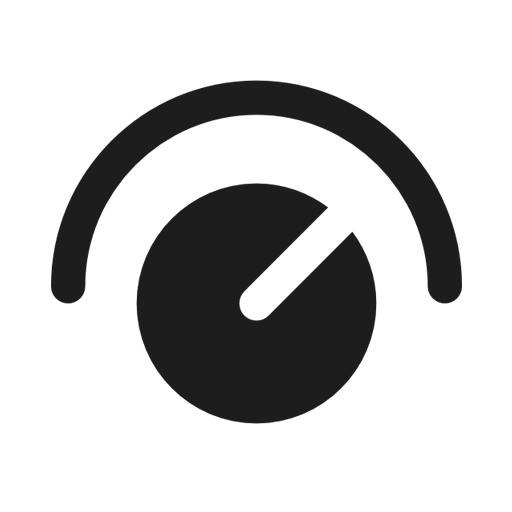 Throw in complex animations controllable from the software, and you have a controller that can easily provide rich visual feedback for exactly what’s going on with your DJ or production software. Borrowed from the design of the Midi Fighter 3D, we incorporated six function buttons built right into the silicon case (three visible in the photo above). These buttons are especially useful for simple bank changing or preset selection, keeping the top of the controller clean and clutter free. 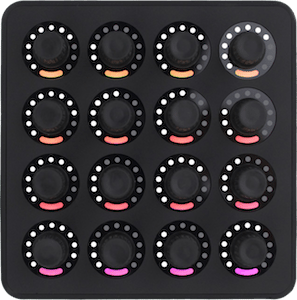 The functionality of each button is easily customizable in the Midi Fighter Utility (visible below), including many HID operations not possible through in traditional MIDI controllers. Since every DJ and live performer has a unique visual style, we wanted to maintain customizability of the entire controller while adding a new range of amazing color options. 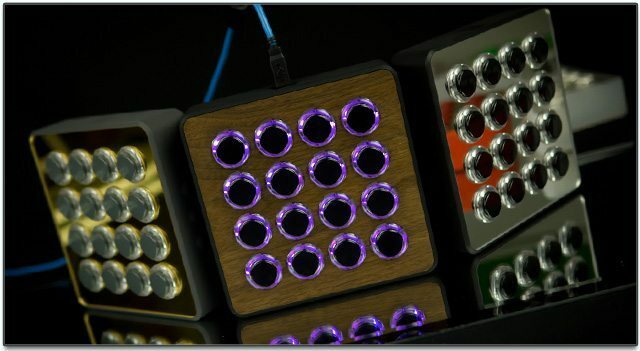 All of the original Midi Fighter Classic colors are available for the top sheet, protective case, and buttons while adding several new materials including wood and mirror (shown above). 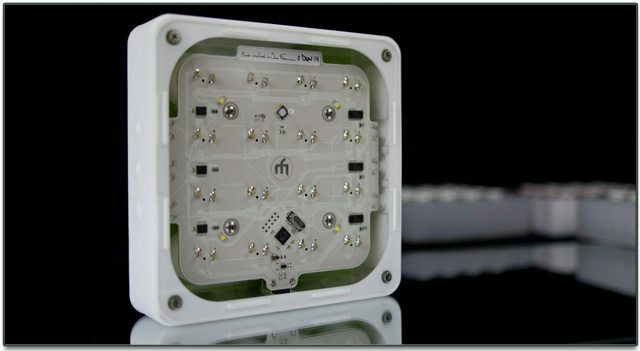 On the bottom of the controller, you can see each unit is still hand-assembled and numbered, with a brand new white circuit board that reflects four MIDI-controllable LEDS on the base of the unit which can be seen with clear tops and cases. 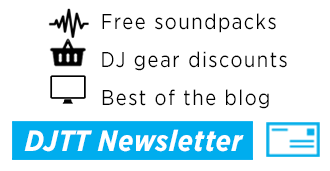 To learn more and order your own customized unit, visit the Midi Fighter Spectra product page on the DJTT Store.